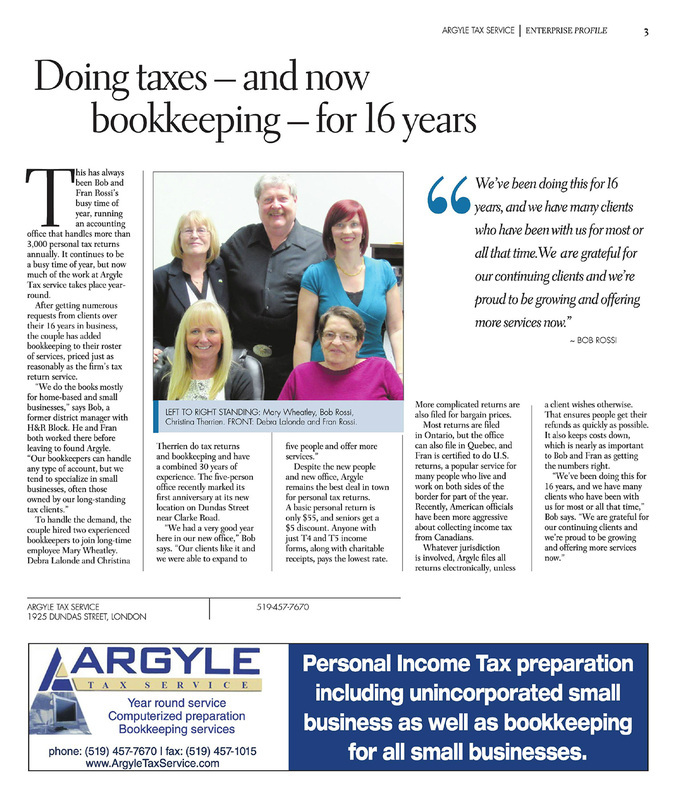 Bob and Fran Rossi own and operate Argyle Tax Service. 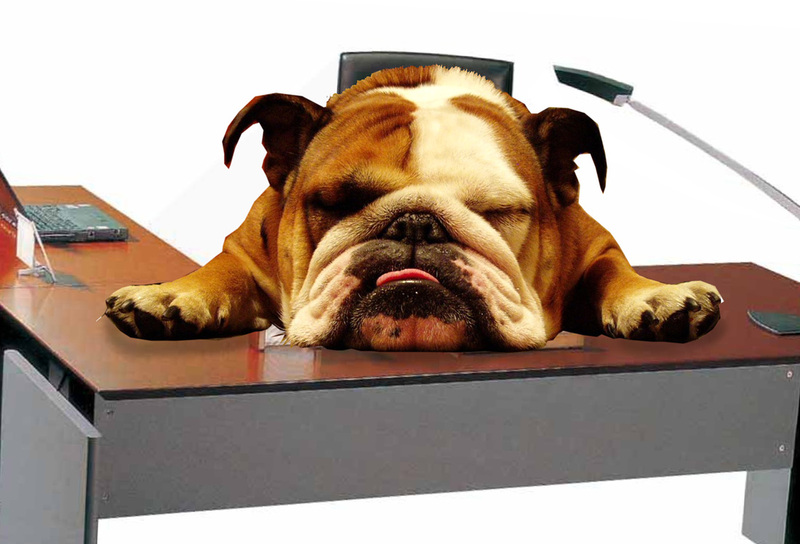 They both have over 20 years experience in the business of tax preparation and bookkeeping. 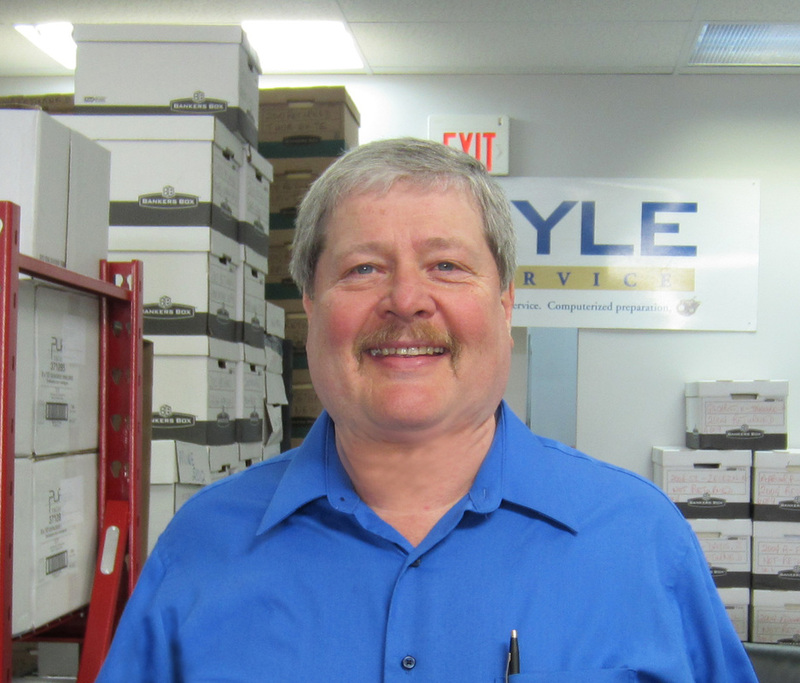 Bob specializes in personal income tax as well as Quebec tax returns. His knowledge and expertise allows him to handle even the most complicated tax returns. Bob previously worked for a worldwide tax preparation company as a district manager until 1996 when he decided it was time to set up his own business. Joined by his wife, Fran, they established and began building Argyle Tax Service. 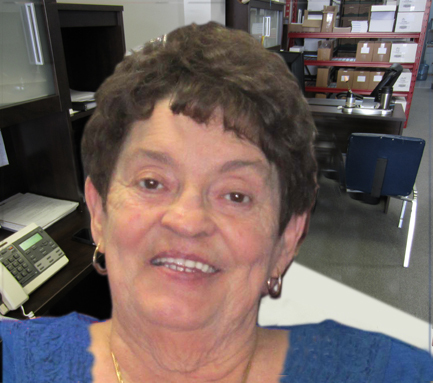 Fran (retired), herself, has over 20 years experience in the tax field. Specializing in not only Canadian tax returns, she is also a U.S. tax return specialist, always keeping up-to-date on the latest changes to U.S. and Canadian tax laws. The rest of our team including Christina and Kathy, have experience preparing various types of tax returns, including business, rental properties and any other specialized returns necessary. 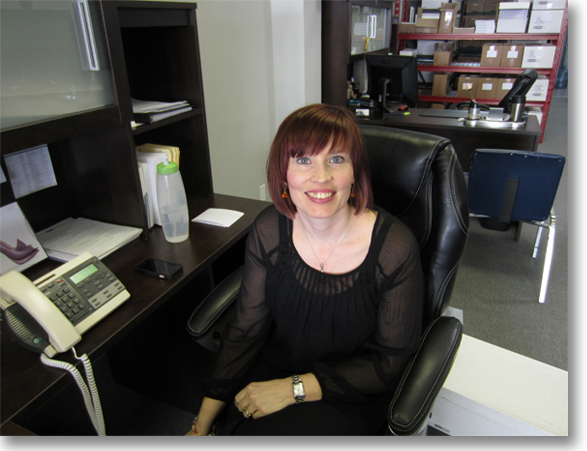 Christina also provides expert bookkeeping services at very reasonable rates. More and more of our clients have come to depend on the professional and expert services that our team provides. Presently, we serve over 3000 satisfied customers, but are always excited to add new clients to our business. Having moved to our new, larger location last year, we look forward to continuing to build our business and provide an exceptional, quality experience for our clients. Specialists in basic personal returns, business returns, truckers returns, senior returns, deceased returns, rental returns, and more. For insanely tough returns, see BullyBoy. Every return is filed electronically (unless required otherwise), to ensure clients get their refunds as quickly as possible. Argyle Tax Service remains open and available year-round to answer client questions and concerns, and answer any requests from the Canada Revenue Agency on behalf of their clients.